Trust our Locksmith in North East Edmonton, AB! You have many reasons for putting security issues in our hands. Our professionals do listen to your needs, respond fast, offer 24 hour assistance, are trained to fix and install all types of locks in Alberta, keep getting updated with innovations in the industry, and are committed. There is a whole list of good reasons why you should depend on us to install a new office lock or rekey your home door lock. What’s important is that we can cover every single one of your home, car and commercial locksmith needs and help you 24/7. 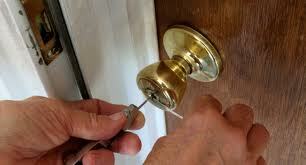 Our locksmith team offers professional services in the North East Edmonton area of Alberta. We have a great team and every technician of our business is trained, devoted, trustworthy, and travels in equipped company vehicles. Our company invests in the best computerized equipment available on the market and owns the tools to carry out all locksmith services. You can trust our technicians for auto key programming and high security systems installations as much as for easier tasks, like the installation of furniture locks or making key duplicates. 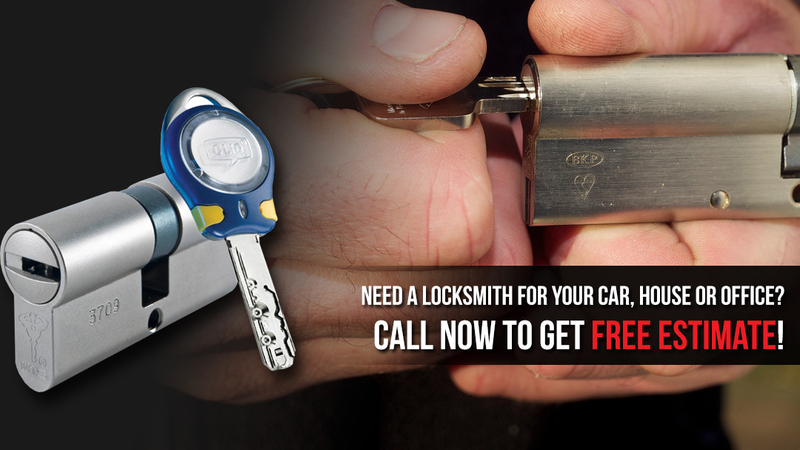 Do you need an emergency auto locksmith to make a new key for your Ford? Rely on us! We offer 24/7 assistance when it comes to emergencies. Our team can also help you prevent burglaries by replacing the damaged and old locks in time. Leave everything to us. When it comes to security solutions, lock problems and key services, we are the best choice in North East Edmonton. Trust our local locksmith!